Serving Bloomington, Normal and other surrounding communities. 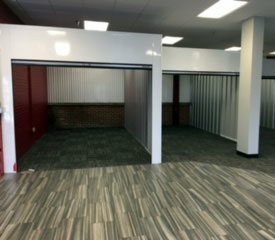 Our convenient location and friendly customer service make us an easy choice for all your storage needs. 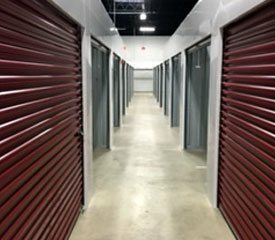 Convenience and availability are important factors in choosing a storage facility, and we're proud to say we offer both. 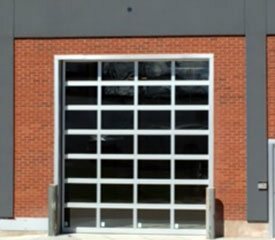 We also offer flexible rental terms, boxes and moving supplies, discounts on long term storage, secure access with an advanced security system, bright lighting, 24/7 video surveillance cameras, perimeter fencing, and keypad access. Our units are temperature controlled for sensitive items. You can rest easy knowing your belongings are well kept and safe with us. 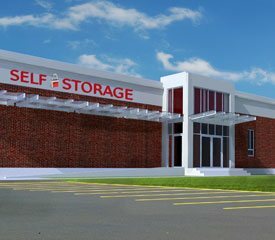 Call to store with us today. 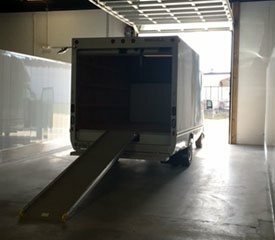 •DRIVE-IN ACCESS WITH 14-FOOT CLEARANCE AND ENOUGH ROOM TO LOAD OR UNLOAD INSIDE. GREAT FOR THOSE RAINY OR SNOWY DAYS!